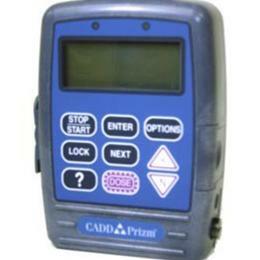 CADD - Highest quality, most durable, longest running portable infusion pumps. Supported by world class customer service; versatile, familiar and proven; clinically superior features and benefits. Pump includes continuous, intermittent, TPN and PCA delivery modes, and communications.